Bethesda Game Studios, the award-winning creators of Skyrim, welcomes you to the world of Fallout 4. Winner of more than 50 Game of the Year awards, including the BAFTA and D.I.C.E. Awards. Fallout 4 is the next generation of open-world gaming. 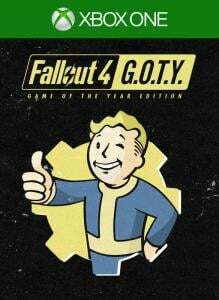 As the sole survivor of Vault 111, you enter a world destroyed by nuclear war. 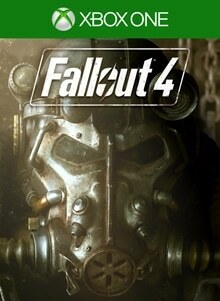 Includes the base game and all DLC content for one S.P.E.C.I.A.L. price. 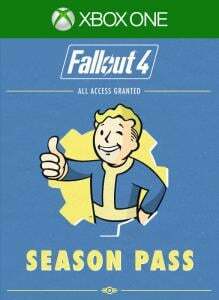 Winner of Best of Show E3 2015, get the Fallout 4 season pass and get all Fallout 4 DLC for one S.P.E.C.I.A.L. price. REQUIRES FALLOUT 4 GAME, SOLD SEPARATELY. IF YOU HAVE ALREADY PURCHASED THE DIGITAL DELUXE BUNDLE, DO NOT PURCHASE THE SEASON PASS OR YOU WILL BE CHARGED TWICE FOR SEASON PASS. Get the complete post-nuclear adventure from Bethesda Game Studios and winner of more than 200 ‘Best Of’ awards, including the DICE and BAFTA Game of the Year. 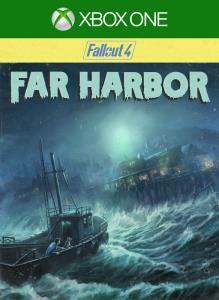 Includes the core game and all six official add-ons including Far Harbor, Nuka-World, and more. As the sole survivor of Vault 111, you enter a world destroyed by nuclear war. Only you can rebuild and determine the fate of the Wasteland. 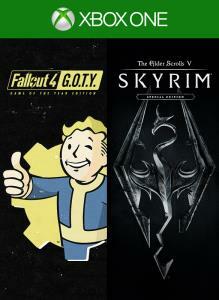 Get the Bethesda Game Studios’ post-nuclear and epic fantasy masterpieces with more than 250 Game of the Year Awards, Fallout 4 Game of the Year Edition and The Elder Scrolls V: Skyrim Special Edition, now bundled at a reduced price.